Get your Chevy Chase Canyon History Here! 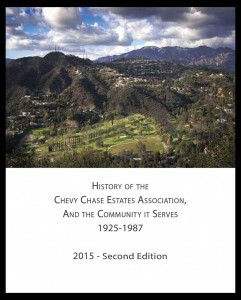 The brand new History of the Chevy Chase Estates Association and the Community it Serves – 2015 SECOND EDITION is back from the printers and it is BEAUTIFUL. Get yours today for only a $5 donation to cover the cost of printing. Read about the floods, fires, and secret bridle trails, how from the very beginning the state’s oldest association of homeowners has fought back schemes to make the canyon into a garbage dump, turn the country club into a low income housing project, or route a freeway straight through the valley. This is a fantastic book lovingly written by a Chevy Chase local. 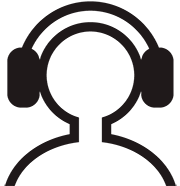 This is the official 2015 updated 85 page edition including gorgeous new black and white photos. A must read. A great present that will be cherished for generations. AND IT’S ONLY FIVE BUCKS! 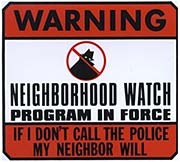 Have lived on or very near E Chevy Chase since 1956. Look forward to having this book to read.